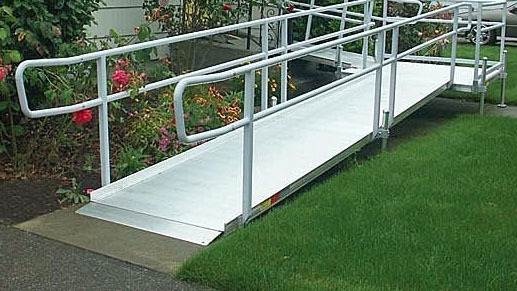 We offer a full range of portable and permanent aluminium ramps from E Z Access. 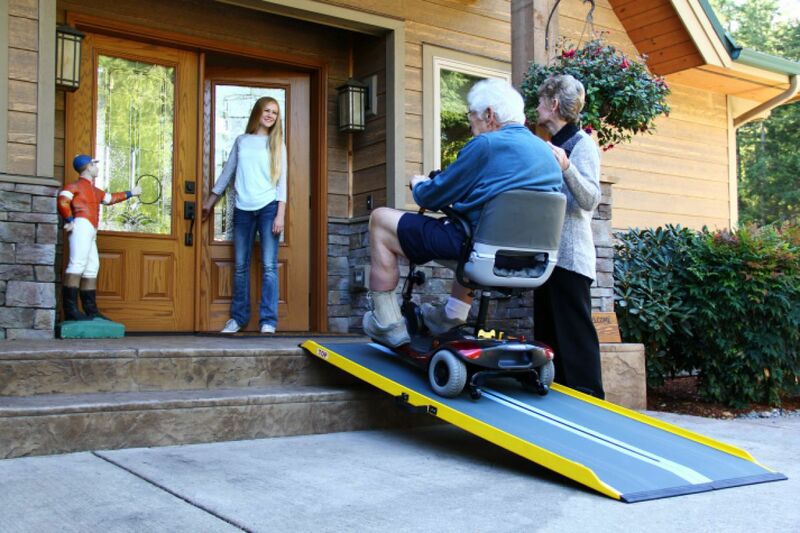 Light and easy to transport, these ramps are designed to make your life easier. 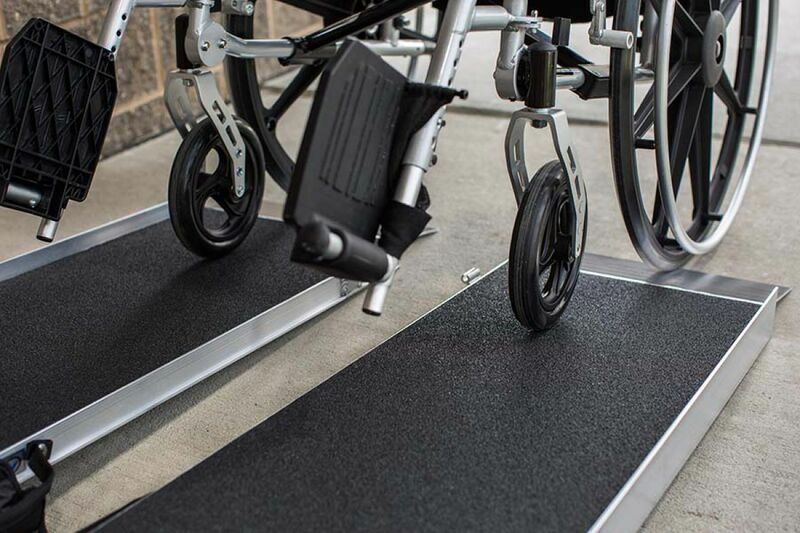 Whether it is for you to be able to get around or visit a friend, or to make your doorstep “softer,” aluminium access ramps offer many residential and commercial possibilities. Also available for rent. Highly variable. Rental available. Contact us for your personnalized quotation. We have a number of models in stock. Allow 2 to 3 weeks if one has to be ordered. Depending on the model and complexity, 1 to 4 days.